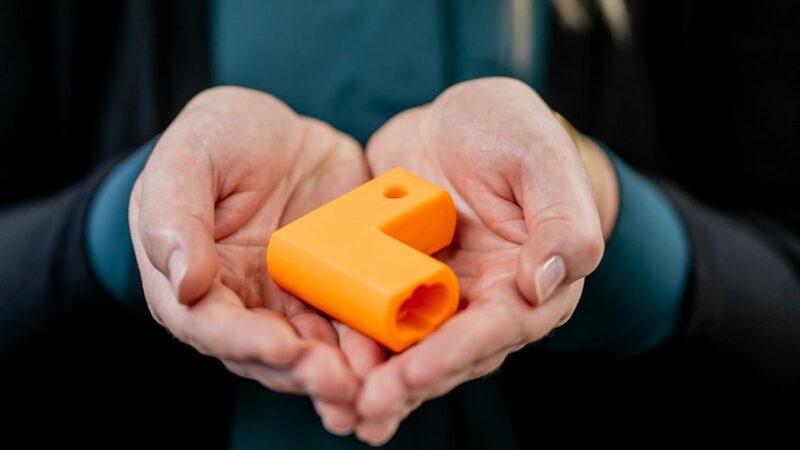 Above: Audi extends the use of 3D printers in production in Neckarsulm: Individually designed and locally printed, auxiliary tools from the 3D printer support the employees in the production lines. 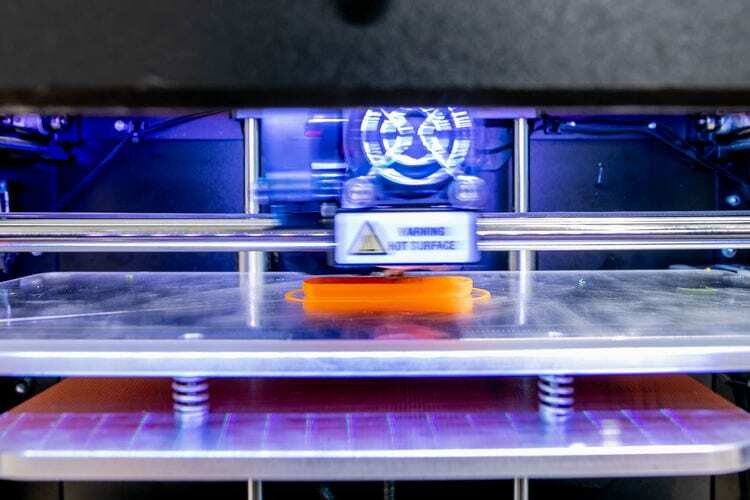 Luxury auto-maker Audi, announced that it is expanding the use of 3D printers in Production. As a part of the expansion the company will set up a separate department that will be responsible for implementation at the company’s Neckarsulm site in Germany in future. “The decision to establish the new department supports the creation of a cross-site network. Ultimately the entire Volkswagen Group will benefit from the expertise in Neckarsulm,” added Stettner. Audi is also using the project to actively drive cultural change. The employees on the production line are directly involved in the development process for the 3D-printed tools. The expert team at the startup/analysis center has already firmly established polymer 3D printing in the craft-scale R8 factory at the Bölllinger Höfe. The expert team develops ideas for new or optimized tools in close collaboration with their colleagues on the production line. The team under project manager Waldemar Hirsch design the tools on site and print them on the 3D printer. The company had also organised a one-week workshop last December where the expert team trialled the use of this fast, convenient service for volume production in the factory. They identified several hundred applications where printed auxiliary tools offer substantial savings potential. The process is known to become another building block in the company’s digital transformation and marks an important step in the evolution of production into a modern smart factory. The use of the futuristic technology enhances flexibility and efficiency in addition to enabling the products to be customized as suggested by the employees.